Black Friday Promo! 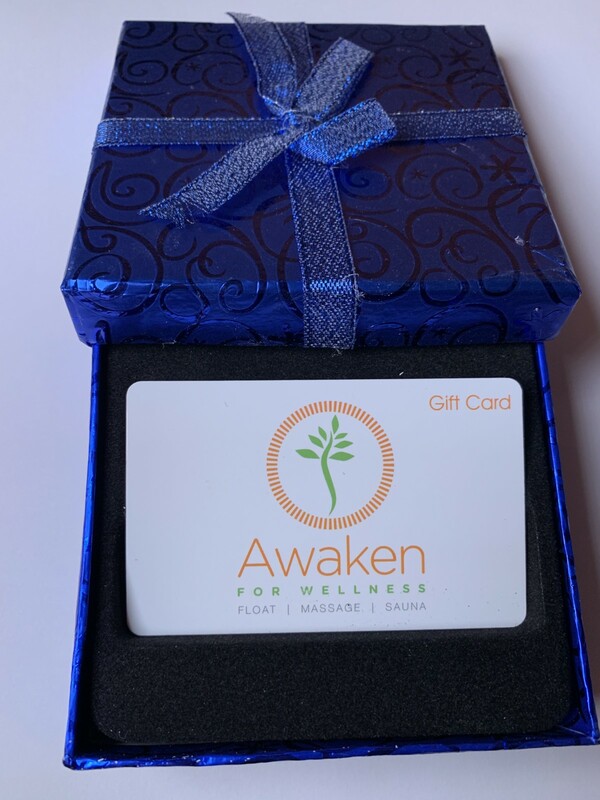 We will mail a $50 gift card out to you or your loved ones. It will also include a $10 bonus that must be used between 12/26 and 3/1/2018.